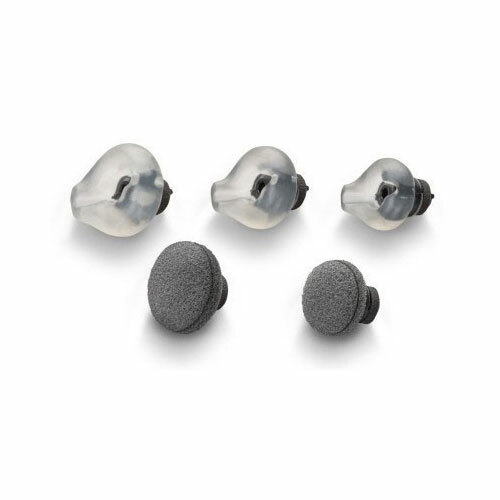 Plantronics Replacement Ear Tip - 72913-01 - Headsets Direct, Inc.
I’m very satisfied and I will recommend to the other people. I was so happy we could get replacement ear tips for this headset. I needed the small ear tip replacement, but have to purchase a set of all items to get that piece.